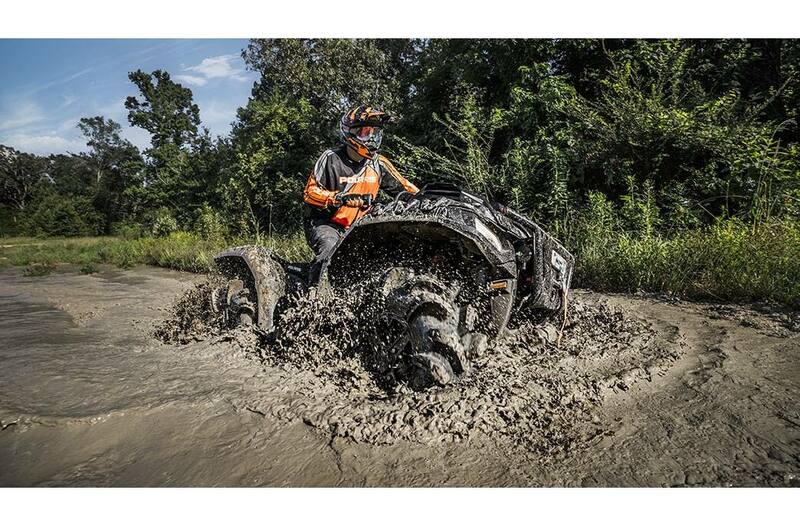 The world's most powerful ATV delivers unmatched performance to rip through the deepest mud. 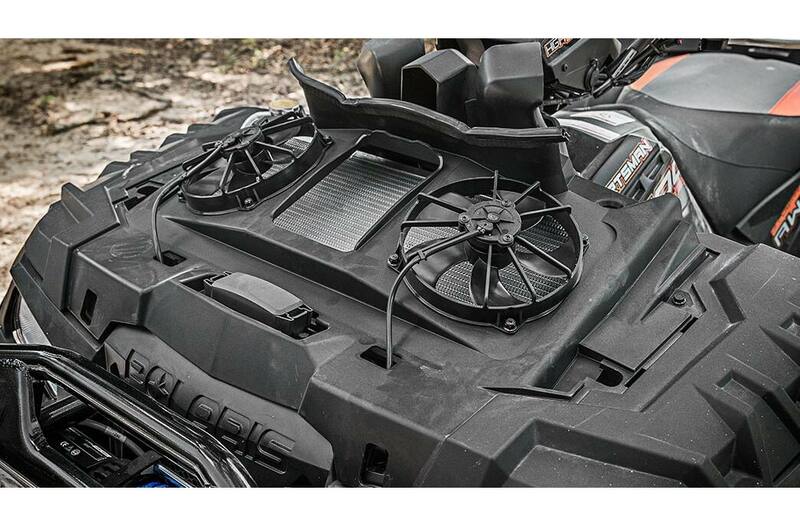 85 HP ProStar® twin EFI engine with a single overhead cam. High-Performance True On-Demand AWD to give you the traction you need, when you need it. Shielded clutch and engine intake ducting. Rack-mounted radiator with industry-exclusive inverted dual fans. 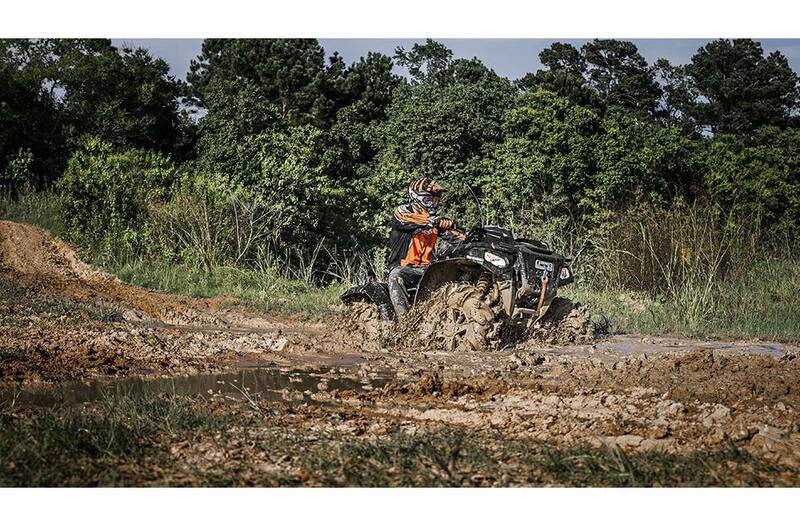 High and low mud specific transmission with lower gearing. 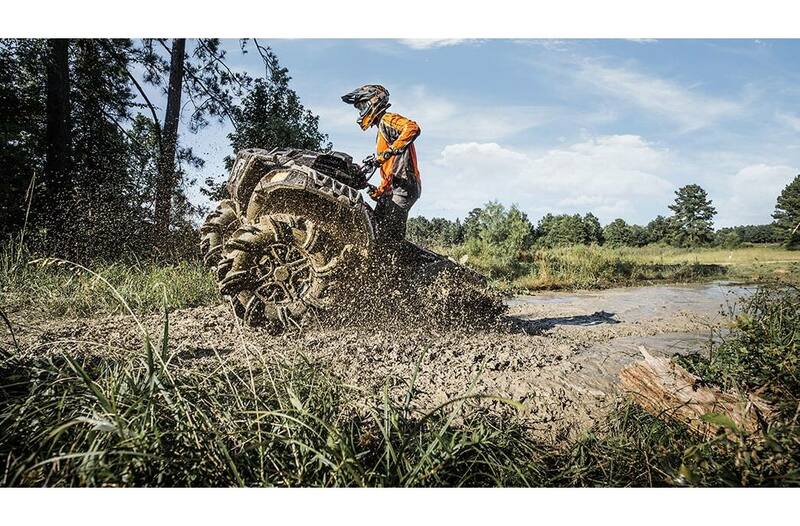 With legendary Sportsman suspension and handling, plus added capability to tackle the mud, you'll be ready to take on anything with full comfort and control. Stiffer springs to maintain 11.5" of ground clearance. 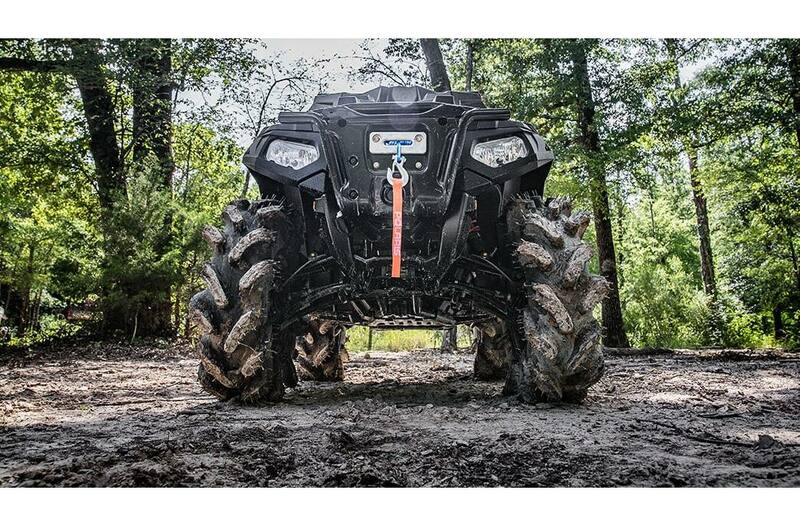 Industry-first centered handlebar-mounted mud bar. Factory-installed 29.5" High Lifter Outlaw 2 Tires. 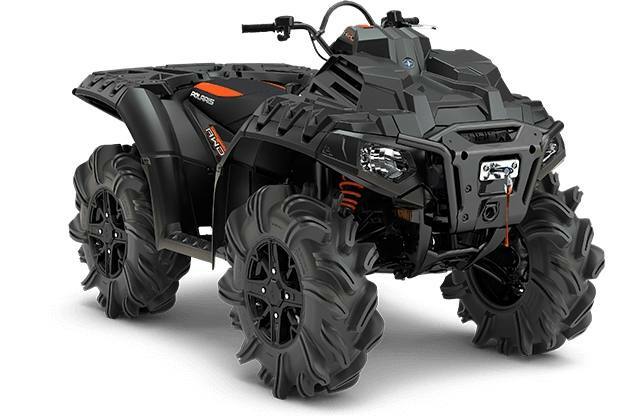 Legendary Rolled Independent Rear Suspension (IRS) with 10.25" of wheel travel to keep you planted on all four tires in tight turns and smooth out the toughest terrain. 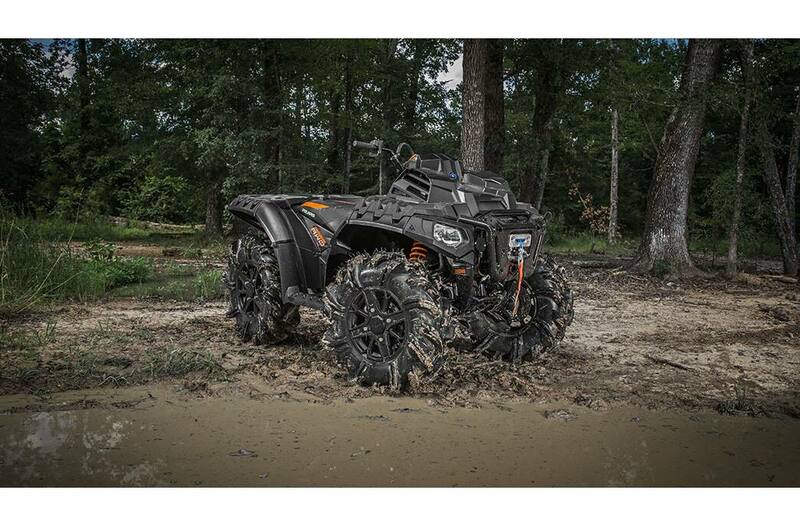 The Sportsman XP 1000 High Lifter Edition delivers massive payload and towing capacity to tackle the biggest jobs and get more done in fewer trips. 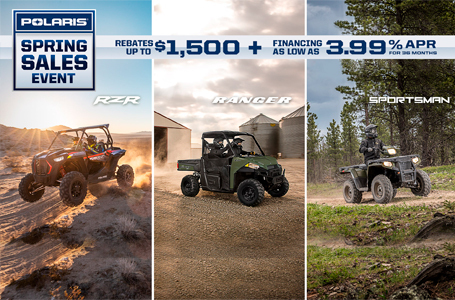 Over 6 gallons of integrated front & rear storage.